* Some products I am sharing today are PR samples, however all opinions are my own. 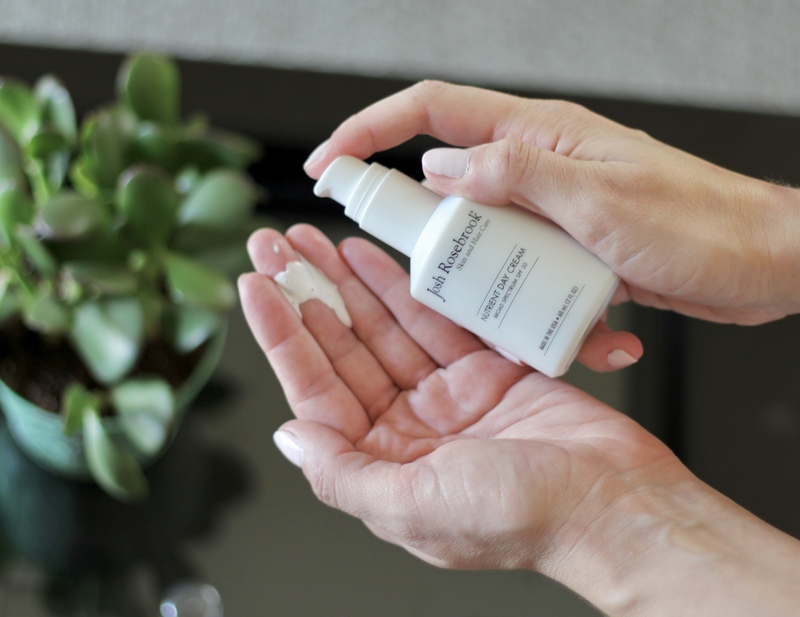 I’ve been posting quite a bit about new skincare products on Instagram lately, and thought it was about time I shared a post about them in more detail. Lately I have received a lot of great new non-toxic products to try out and I’ve truly enjoyed them all. 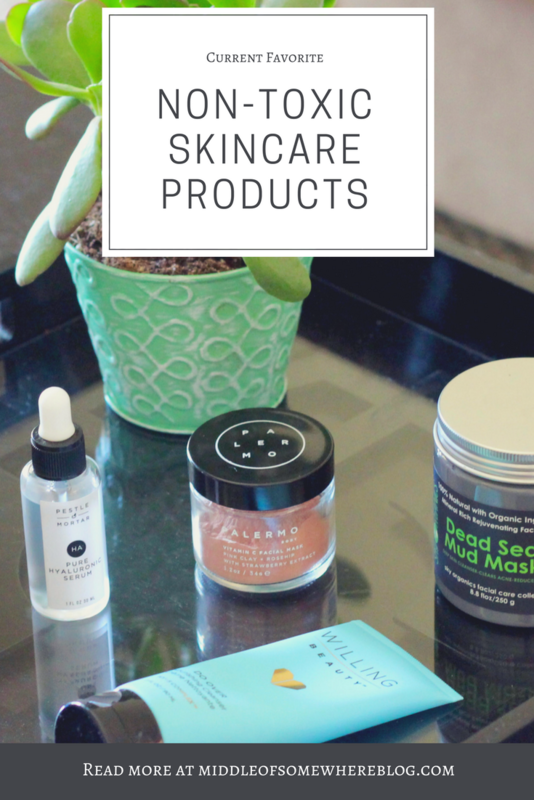 Skincare is typically always something that I have struggled with for many reasons. Since I was in high school I have had a major issue with acne, which sadly has not completely improved. I’m always hesitant to try new products in fear of my face breaking out. As I have begun to use more non-toxic, cruelty free, and organic skincare products, I’ve noticed much less frequent break outs. 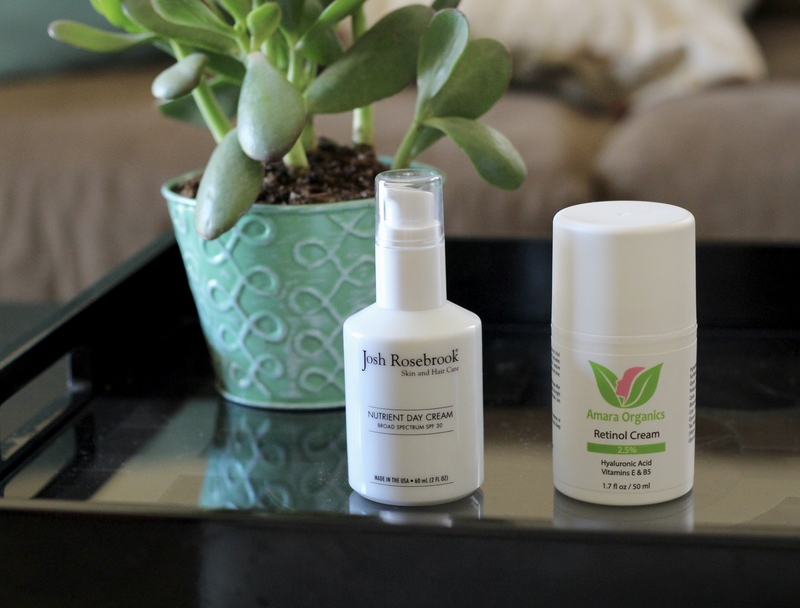 I previously shared some of my must have beauty products for winter, and some of the products remain my favorites. The Amara Organics retinol cream was a winter favorite, and I have now found it to be a great night cream to use in every season. The best part about this cream is you can get it on Amazon and it’s under $20! 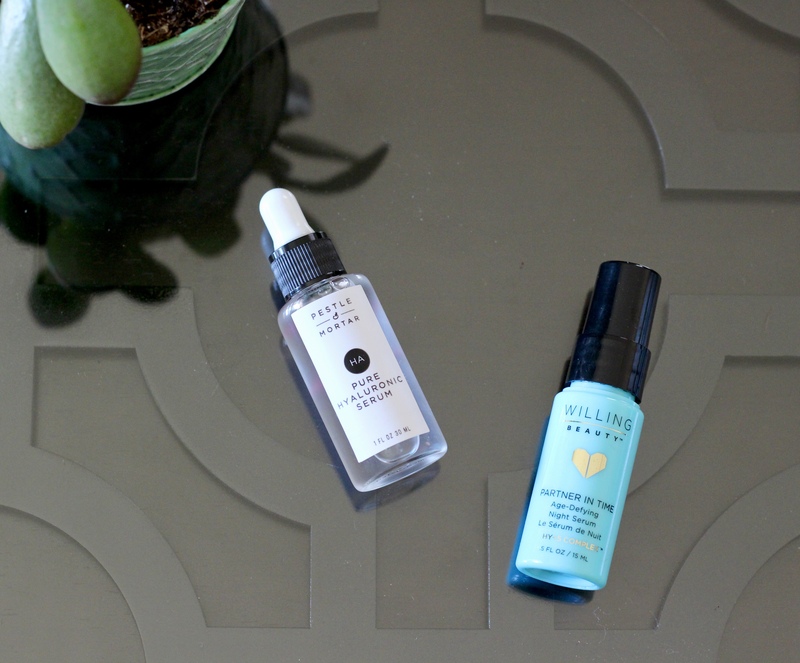 I also mentioned my new found love for Hyaluronic Acid, and that certainly has not changed. 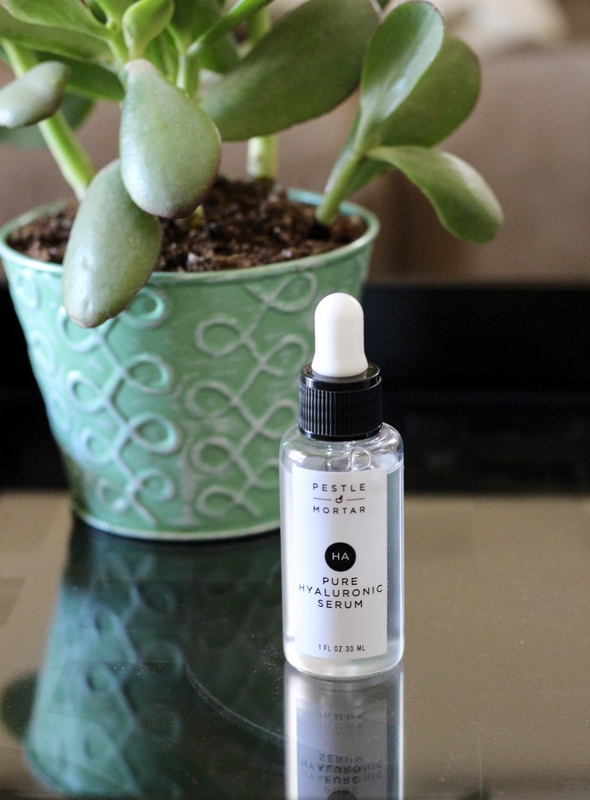 Currently, I’m loving the Pestle & Mortar Hyaluronic Serum and use it both morning and night before moisturizer. I also like to rotate in the Willing Beauty Company HY+5 Beauty Regimen. 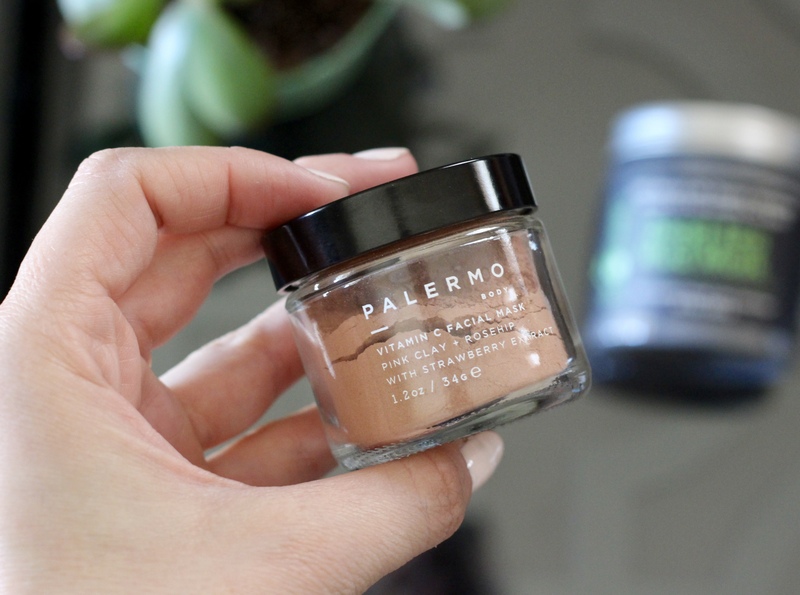 Two of my favorite non-toxic masks are the Sky Organics Deep Sea Mud Mask and the Palermo Vitamin C Facial Mask. I like to use a mask about 2-3 times a week, depending on what’s going on with my skin at the time. 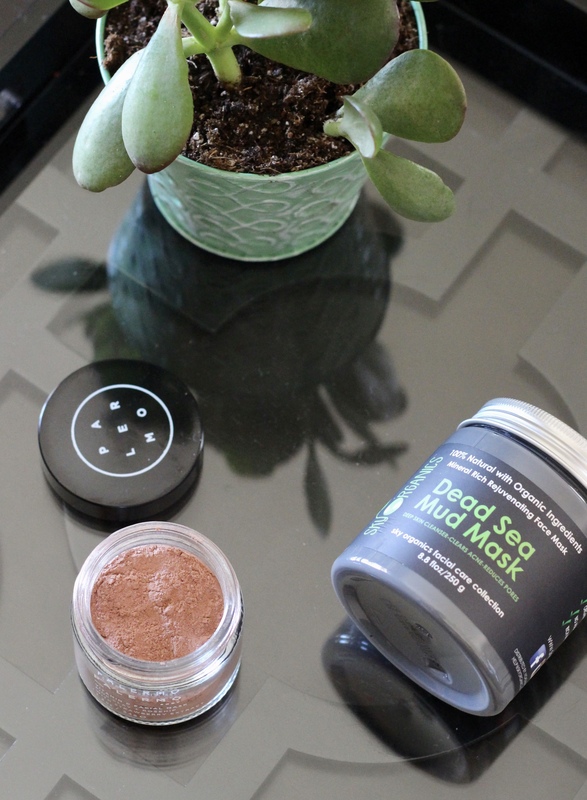 If I have a major break out, I love using the mud mask, as it really seems to tame some of the redness and irritation. 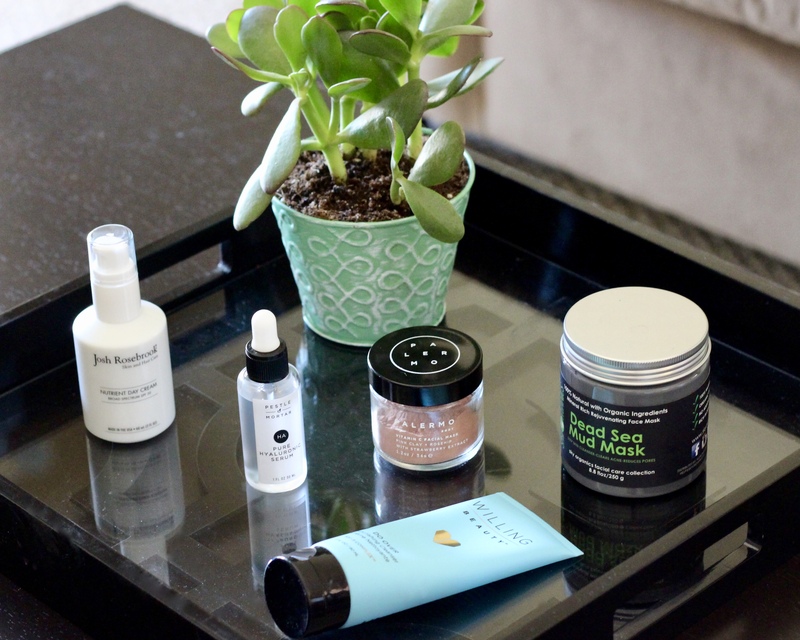 The Vitamin C mask is super refreshing and leaves my skin feeling more even overall. I’d love to hear about some of your favorite non-toxic and organic skincare products in the comments. Also, there is a great Nordstrom giveaway going on at the end of today’s post, so be sure to check it out! a $550 Nordstrom Gift Card, just in time for some fall shopping!